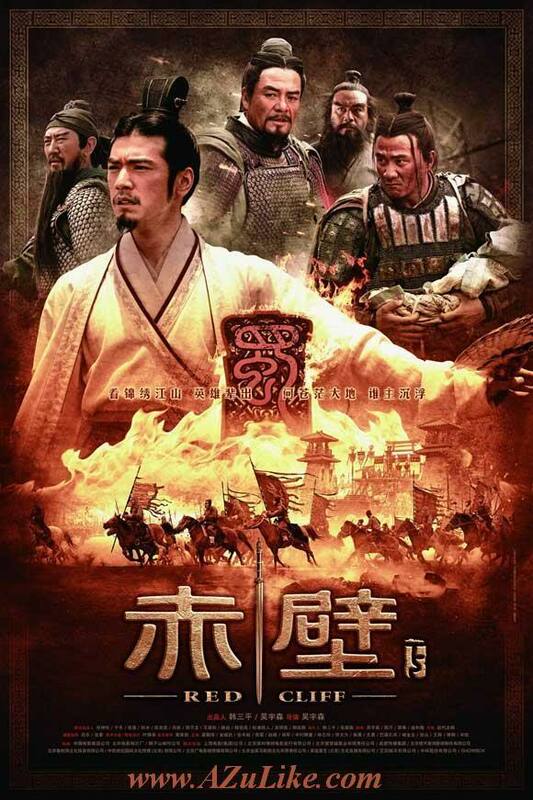 With a budget of US$80million, "Red Cliff" is the most expensive Asian-financed film to date. The movie is based on historical records of "The Chronicles of the Three Kingdom" rather than the novel, "Romance of the Three Kingdom". In the early third century, the land of Wu is invaded by the warlord Cao Cao and his soldiers. The ruler of Wu, Sun Quan (Chang Chen), calls on the rival warlord Liu Bei (You Yong) for help, but their two armies are still badly outnumbered. However, the strategists Zhou Yu (Tony Leung) and Zhuge Liang (Takeshi Kaneshiro) see that Cao Cao's army is unused to battling on the sea. With 200,000 men, Zhou Yu and Zhuge Liang defeat Cao Cao's army at the Yangtze River. Would you please tell me the password for Red Cliff Part II encrypted file? Thanks.. I've downloaded all the parts but I don't have the password.